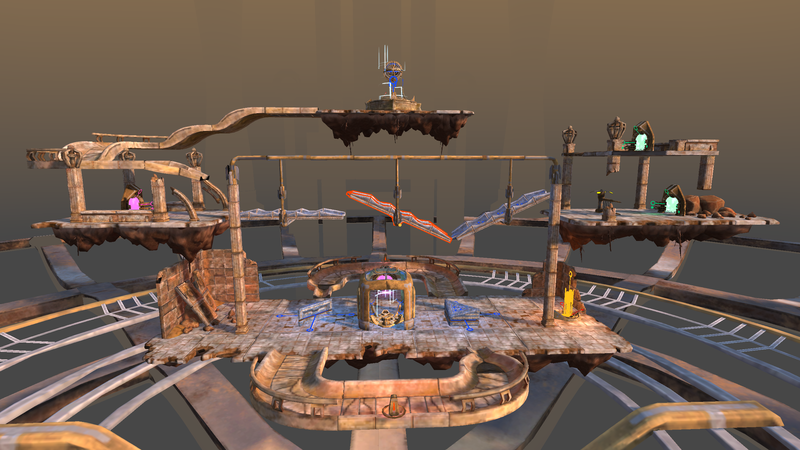 Marble Land is a physics-based puzzle game that was designed primarily for VR. The purpose of the game is to guide a rolling marble through a maze by bouncing it around using devices scattered thoroughout the level. 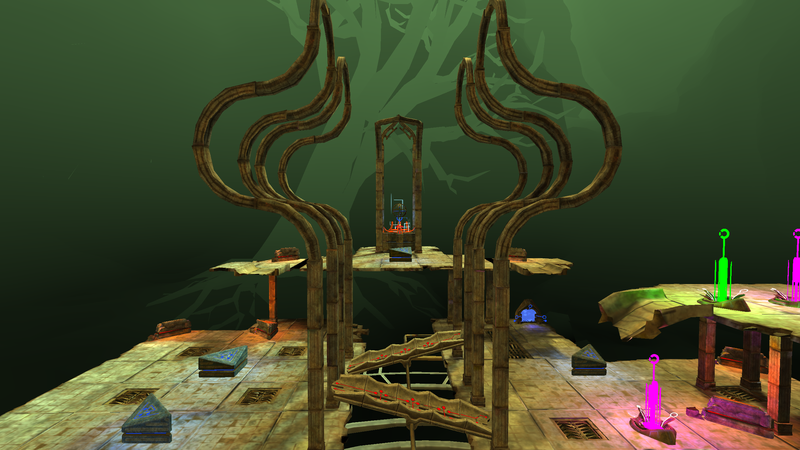 The game contains 45 levels of increasing difficulty, split across three different environments: the dessert, the cave and the mountain. There is no time limit on the puzzles and you can try as many different approaches as you like in order to find the solution. Marble Land is an immersive and comfortable experience that aims to induce very little motion sickness. It can be played using a gamepad or motion controllers, either as a sitting, standing or room-scale VR experience. It is also possible to play the non-VR version of the game, using a mouse and keyboard or a standard PC controller. Marble Land is the first game developed by DeviousTech. It began as a VR game prototype first presented at the 2016 DevPlay Conference. After receiving very positive feedback from VR players, development for the full game began in November 2016. 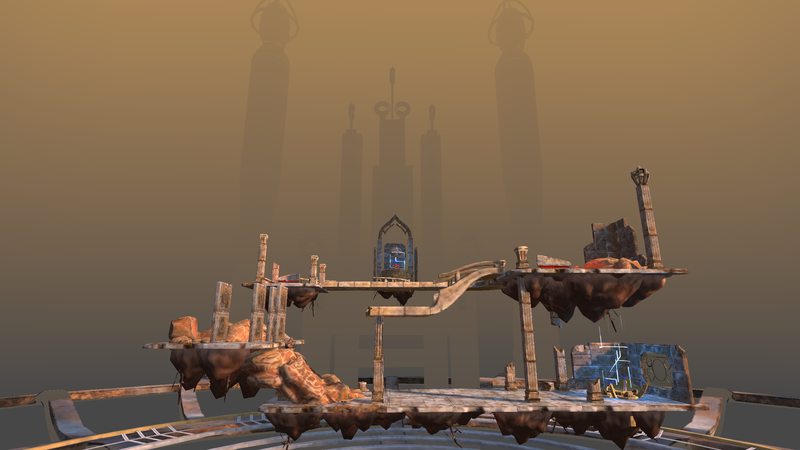 45 Levels split across 3 different environments. 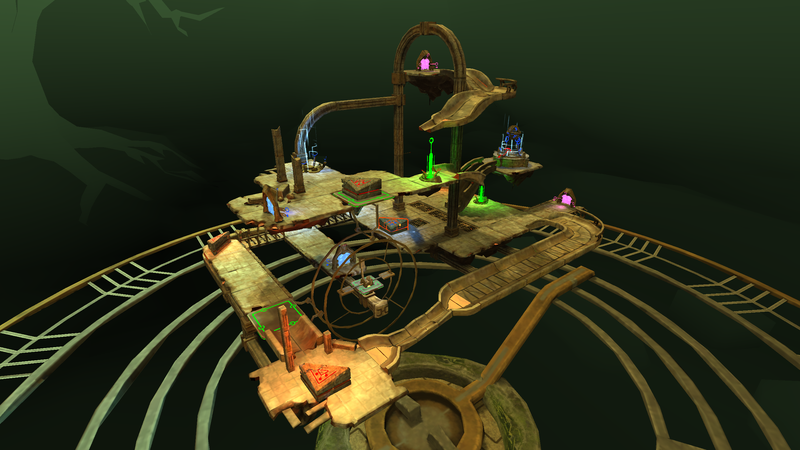 Mind-bending puzzles set in a futuristic yet ancient-looking world. 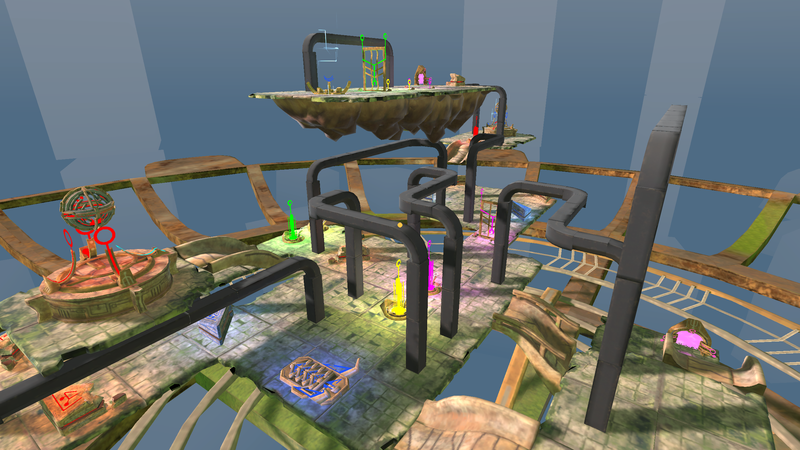 Interactive levels: the player moves devices in the level in order to redirect the marbles. Comfortable VR gameplay that minimizes motion sickness. Available for the OculusGo, Samsung GearVR and Google Daydream. "Marble Land Invokes The Spirit Of 80s Arcade In VR"
"I remember playing a prototype version of Marble Land when it was first released in mid-2016 on wearvr, the repository for all things virtual. Standing out among the cadre of low-effort wave shooters and overblown school projects was a gem of a demo that incorporated complex, physics-based puzzles." DeviousTech is an independent game development studio focusing on the development of Virtual Reality games and experiences. We believe that VR gives us the opportunity to explore completely new avenues in terms of game design and user interaction. Our goal is to be among the first to jump in on this new medium and create innovative entertainment that anyone can enjoy. More information on DeviousTech, our logo & relevant media are available here.